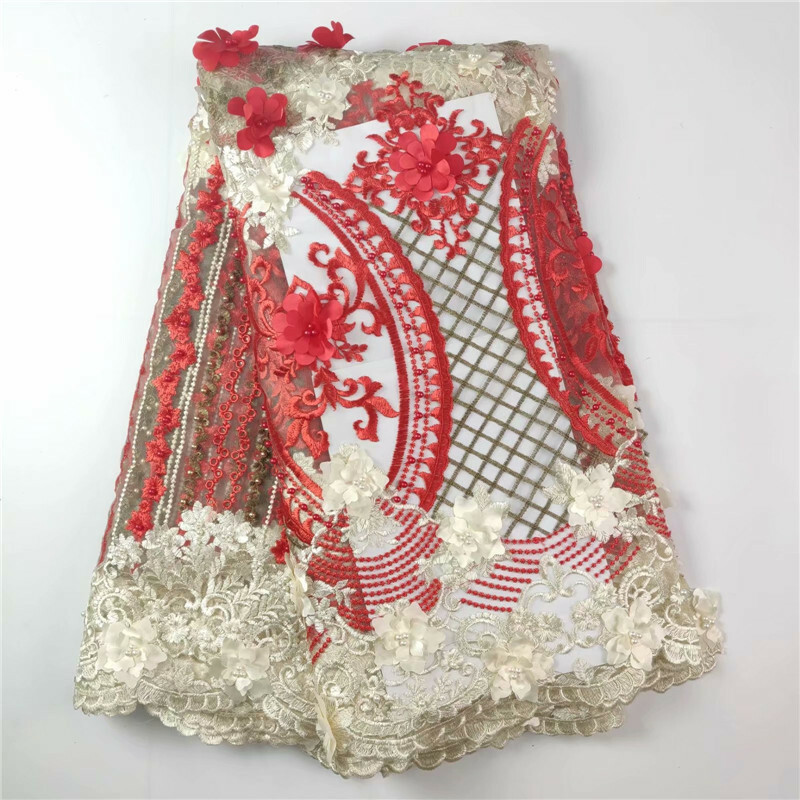 J177!top quality african embroidery cord lace fabric printing, beautiful embroidered guipure lace fabric for party dress! Our All products real photographs,quality assurance. This item is in stock and ready to ship. Condition:Brand new and unworn. Minimum order quantity is 5YD. We will arrange shipment with 3 to 7 days after we got your payment. DHL Express shipping usually takes around 3 to days.